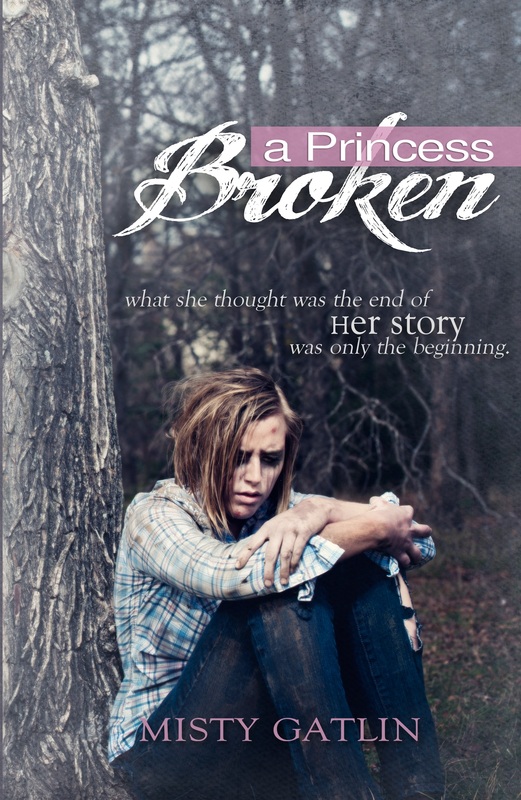 Although, many of you have already had the opportunity to read A Princess Broken, the official release date is June 1, which is just around the corner. Through the month of June, I will be visiting blogs from all over the country talking about the book and my writing. This is an exciting time and the beginning of what I anticipate to be a beautiful journey for A Princess Broken. I’m attaching a calendar below with links to all the tour stops. I would love if you would stop by these lovely blogs and follow the tour. You will hear something new each day. Be ready for some fun giveaways. For those who have read the book, please take a few minutes to stop by Amazon.com, BarnesandNoble.com, or your eReader and rate the book so those who haven’t heard of it can get feedback from real readers. Thank you for taking time to do that.